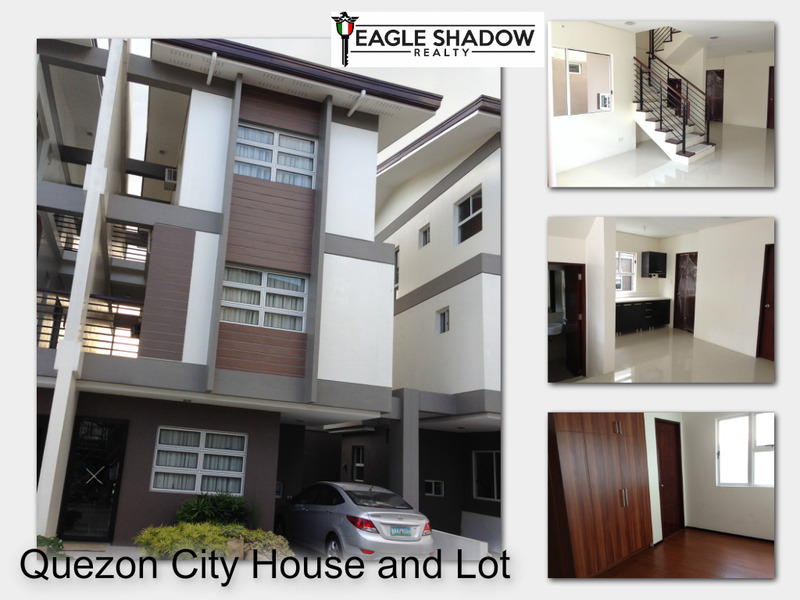 Ave- Tandang Sora,just a few minutes drive from the commercial hubs of the City. Comforatable living spaces in a quiet environment amidst the hustle and bustle of everyday life. Lot Area 84 sq.m. floor area: 197.3 sq.m. Invest Wisely!! Deal only with licensed real estate practitioner. For more info and Site tripping contact us! Bringing you the best deals in real estate investment. INVEST WISELY!!! ONLY DEAL WITH LICENSED REAL ESTATE PRACTITIONER.